Are landlords entitled to see tenants references obtained by their agents? Over the years that I have been acting for landlords, I have heard many complaints about letting agents (and not a few from letting agents about landlords!). The most common complaint though, is that the agent refuses to allow the landlord to see the references they have obtained about tenants. Indeed landlords often complain that they find out about prospective tenants only after they have been installed in their property, and have not been given any information about them at all. When they ask for information they either get no response or the agent says it is forbidden under the Data Protection Act. What is the legal situation here? The agent (ie the letting agent). Any contract made, will be between the principal/landlord and the third party/tenant. The agent will be the person who negotiates this on behalf of the landlord and who sets it up. 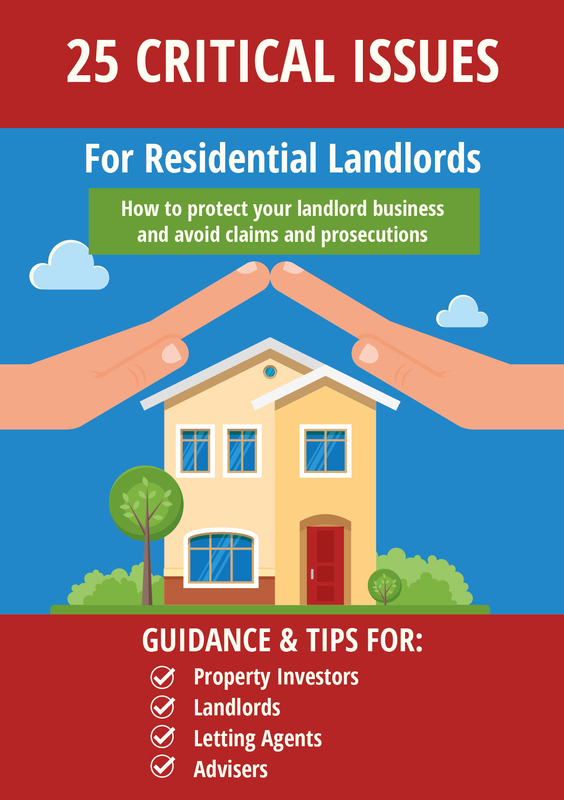 However if anything goes wrong, the tenant will (other than in a few specific exceptions, such as tenancy deposits) need to sue the landlord rather than the agent. The agent is in a responsible position therefore, as he has the power to bind the landlord in a contract, which the landlord knows nothing about. When dealing with an agent, a tenant is entitled to rely on promises made by the agent on the landlords behalf. For example if a landlord says ‘no pets’ to his agent but the agent agrees that the tenant can keep his staffordshire bull terrier in the property, the landlord will be bound by that. So legally the agent is like an extension of the landlord, and legally, dealing with an authorised agent is the same as dealing with the landlord direct. Because he is in such a powerful position, agents have what is known as a ‘fiduciary relationship’ with the landlord. I discussed this in my previous blog post here. One of the elements of this is the duty of the agent to account to the principal and also to hand over all documents produced by him for the purpose of the agency relationship. But where does this leave references obtained by the agent on the tenant? To a certain extent this is governed by the terms and conditions of the agency contract. 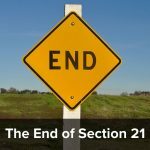 If the landlord signs an agency agreement which specifically states that he will not have access to any of the tenants referencing, he will probably be bound by this. However what if, which is probably more common, the contact is silent on this point? This begs the question of who the reference actually belongs to. I would suggest that it is the property of the landlord, as it was obtained by the agent for the purpose of the landlords property, in his capacity as agent for the landlord. It is also paid for by the landlord, although in many cases the landlord will be refunded by the tenant. However it is the landlord who is ultimately responsible for the cost of referencing. Agents are in the business of making money from their agency work, not being out of pocket by paying personally for referencing tenants. If the reference is the landlords property therefore, has the agent the right to refuse to let the landlord see it? Well there is something called an ‘agents lien’. This entitles an agent to hang on to his principals property until he gets paid. However, if he has been paid, then he has no excuse to withhold the property. Can landlords see references which were provided to the letting agents? The agent can pass this information to the landlord, as long as, when the reference is asked for, they make clear to the tenant and the referee that this will happen. The qualification here rather seems to go against what I have always understood to be a principle in the agency / principal relationship, i.e. that the agent is merely an extension or arm of the principal, and is obliged to account to him for everything that he does including all the principal’s property, subject to his lien. 1. 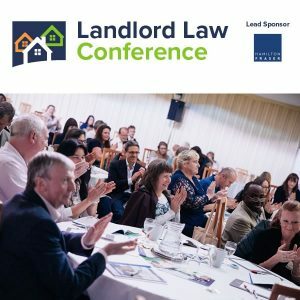 Landlords can suffer massive losses through bad tenants being allowed into their property, both through unpaid rent and through the tenant actually damaging the fabric of the property itself. 2. They may also want to check that the agent has carried out any referencing at all. Sadly it is not unknown for agents to pocket the reference fees and not actually get the reference. I have also known of several cases where the referencing done was grossly inadequate for the type of property being let (for example in in a case involving a high rent property a year or so ago, where the landlord suffered losses of over £20,000 before we were able to obtain an order for possession and evict the tenant). If the agent is able to say “sorry, can’t tell you anything about the references we got, Data Protection Act”, how can the landlord be sure that this important part of the agents job has been done properly? However to avoid any problems, I would advise landlords to make it very clear, when they instruct an agent, that they will want to see the references, before the tenant is approved. And also make it clear that it is the agents responsibility to take such steps as are necessary (ie tell the tenants and the reference agency) in order to prevent their being in breach of Data Protection Act by passing references over to the landlord. You should also check over very carefully your agents’ terms and conditions before you sign them, and make sure that this is written in before you sign (or if necessary write it in yourself before you sign). Would the issue of court proceedings not be exempt as I seem to remember data protection includes a “court case” exemption? In your bull terrier example, is the agent not acting outside his authority and therefore the landlord is not bound but the agent would be liable? Thank you for your comments. My understanding in the bull terrier situation, is that the landlord would be bound by the agents action. The agent will have ‘ostensible authority’ which the tenant is entitled to rely on – how is he supposed to know that the agent is exceeding his instructions? You are correct in saying that agents cannot issue court claims, thank you for mentioning this. I write about this issue here. I have a different issue with my managing agent. They actually send me the references and want me to sign that I approve them. Yet they are the experts so why are they asking me to do this, unless to wriggle out of any liability. They sound like a canny firm! Yes, if you have seen and approved the references then it is more difficult for you to blame the agents if the tenant proves to be a bad one. However as landlord you are ulitmately responsible and at least you can be sure that references have actually been taken, and have an idea of the sort of person who will be living in your property. You could try to pass the buck back to them by sending a covering letter saying that the references appear all right to you (assuming they do) but that you are relying on their greater expertise and experience to guide you in choosing the correct tenant, and that this is the reason why you are using their service. I have a slightly different issue in that my current letting agents are refusing to complete the referencing forms for my new letting agents until I have found someone to replace myself in a joint tenancy. Can they withhold this information until such a time? Until you find someone to take your place in your current tenancy, and a new tenancy agreement is signed, you are the legal tenant and are legally responsible for the rent (whether or not you are actually living at the property). It is understandable that the agents are unwilling to assist you find alternative accommodation when you are still legally liable for the current property. If they did complete the forms no doubt they would say that you are still liable under an existing tenancy, which would not help your application greatly, as I suspect you cannot afford to pay for both.